Through the National Check Payments Certification program, National Check Professionals (NCPs) demonstrate a working knowledge of every significant aspect of the check payment system, including products and operations, relevant rules and laws that govern check image exchange including industry standards and fraud and risk mitigation considerations. To prepare for the exam, ePayResources teamed with ECCHO to provide a series of webinars and study materials concentrating on core, blue-print exam categories: Rules, Laws, & Regulations; Fraud & Risk Mitigation; Operations; and Products. ePayResources offers two preparation webinar series. Series 1 provides a head start to exam prep! The series allows candidates five months to review and absorb critical check image exchange concepts. With one week between each webinar, NCP candidates have expanded time to consider and contemplate the information. Series 1 begins in the Fall of each calendar year, and it provides six months of study time. Series 2 begins January of each calendar year. It provide three months study time. ePayResources is committed to assisting the NCP candidate in exam preparation. We provide an NCP Prep community through our Connections website. The community exclusive to individuals preparing for the 2019 exam provides one repository for webinar sessions' decks; supplemental materials; additional study tools; and recordings of each session when available (typically one business day after the live webinar). We offer a two-day review class to allow NCP candidates the opportunity for in-person study with an NCP instructor. The Connections community also provides a forum for communication between NCP candidates and ePayResources’ NCPs. We answer questions, drive discussion, and clarify content in a near-real-time, online environment. Are you committed to taking the NCP exam this year? Then the Aspiring NCP Power Package is for you! 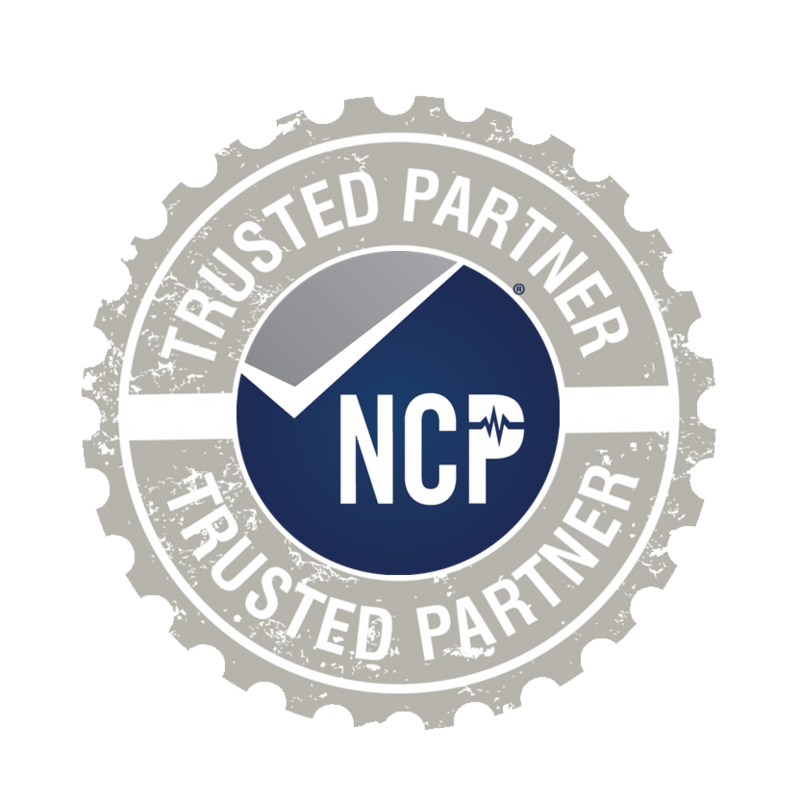 The NCP Power Package includes all of the following to set you on your way toward successfully achieving the NCP certification. To effectively cover the material, the webinar series is divided into 11 content-filled sessions plus two review sessions. The schedule for Series 1 webinar sessions may be found below. All sessions are held on Thursdays at 1:00 pm CT | 2:00 pm ET | Noon MT. Each session is 90 minutes long. Visit the Online Store to view all NCP training opportunities! Want more training? Consider registering for our in-person session that reviews all the information you will learn on the webinars above, and it's strategically scheduled to take place right before you take the exam! See the details below. Like Series 1, webinar Series 2 is divided into 11 content-filled sessions plus two review sessions. To effectively cover the material in the truncated time frame, Series 2 sessions occur every week, and two weeks include two sessions. The schedule for Series 2 webinar sessions may be found below. Webinars in Series 2 begin at 1:00 p.m. CT | 2:00 p.m. ET. Each session is 90 minutes long. For those interested in participating in an in-person review prior to the 2019 NCP test, ePayResources offers that option, too. This review course is designed to help candidates prepare for the NCP exam by reviewing critical areas of study, assessing your knowledge level, and identifying weaknesses. This session reviews the main areas of testing: UCC 3 & 4, Regulation CC, Check Products, Fraud Mitigation, Check Exceptions, Standard & Formats, and Image Exchange. Don't go into the exam without the right preparation!